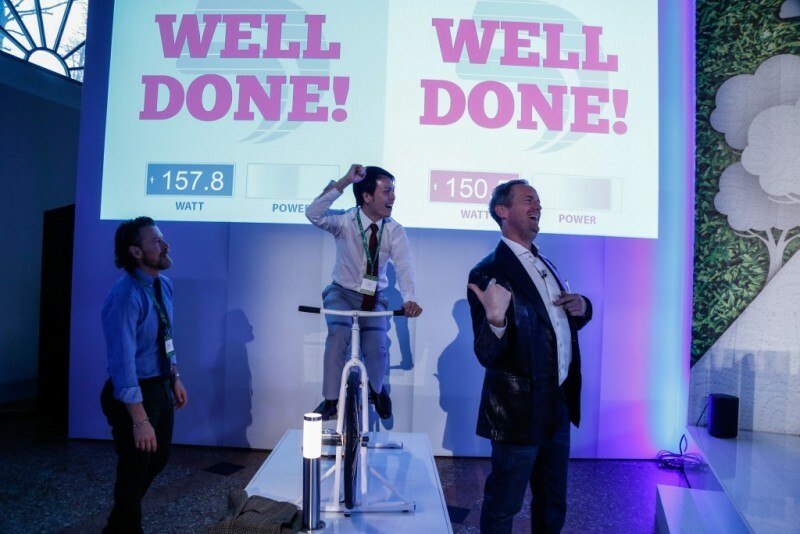 Track my Electricity™ was recognised as an effective platform for promoting cooperation among different players with a shared objective of renewable energy growth. Sofidel Group was founded in 1966 and is now one of the world leaders in the tissue paper production market for hygienic and domestic use. 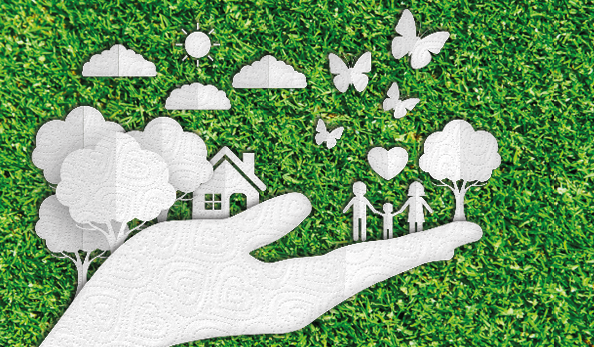 Sofidel believes that businesses should play a vital role not only in terms of production and distribution of goods and services, but also in guaranteeing social and environmental benefits that are broader and longer lasting along the entire chain of value creation. 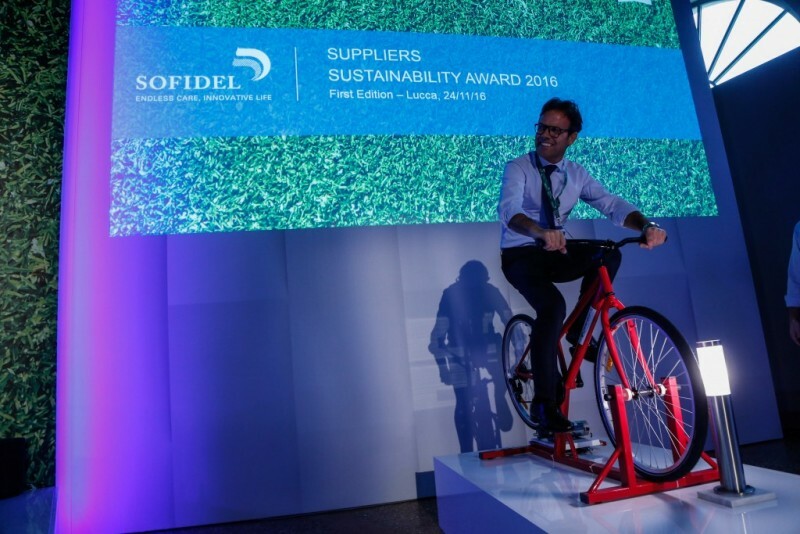 The Supplier Sustainability Award was initiated by Sofidel to encourage, spread and highlight best practices and improvements carried out by suppliers in the field of social and environmental responsibility. 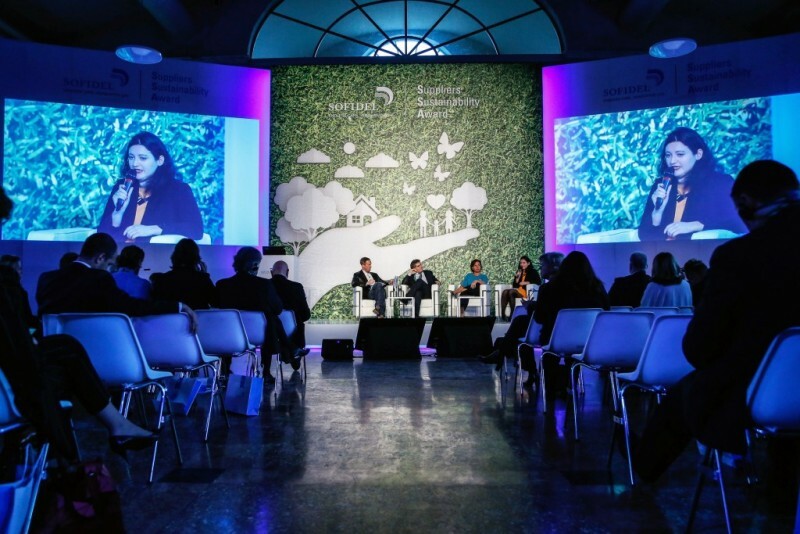 More than 300 local and international suppliers to the Group took part in the initiative and were assessed by World Wildlife Fund (WWF) according to a tool, TenP, built around the Ten Principles of the UN Global Compact. 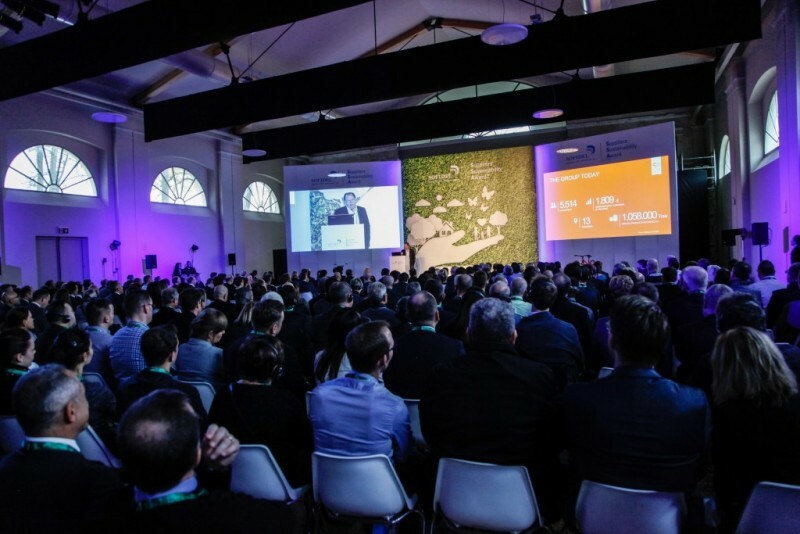 The award for Best Sustainability Project in the small company category was conferred to Kinect Energy Group for developing Track my Electricity in a ceremony held by Sofidel in Lucca, Italy on 24th November 2016. 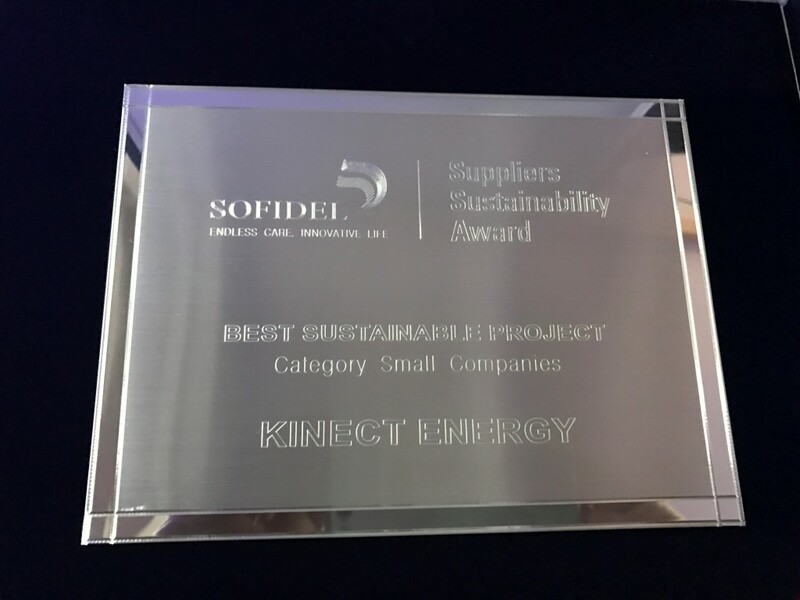 Kinect Energy is proud to be associated with Sofidel and the award is an important milestone for Track my Electricity and its mission of accelerating consumption of renewable energy by businesses across the globe.